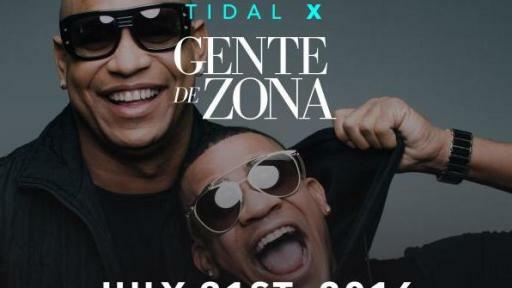 Today, global music and entertainment platform, TIDAL, is livestreaming Cuban reggaeton group, Gente de Zona’s, performance at En Parc de Forum in Barcelona for fans exclusively on TIDAL. The performance is streaming for all fans on TIDAL.com live from the Parc De Forum in Barcelona, Spain beginning at 4:00PM EDT / 10:00PM CEST. 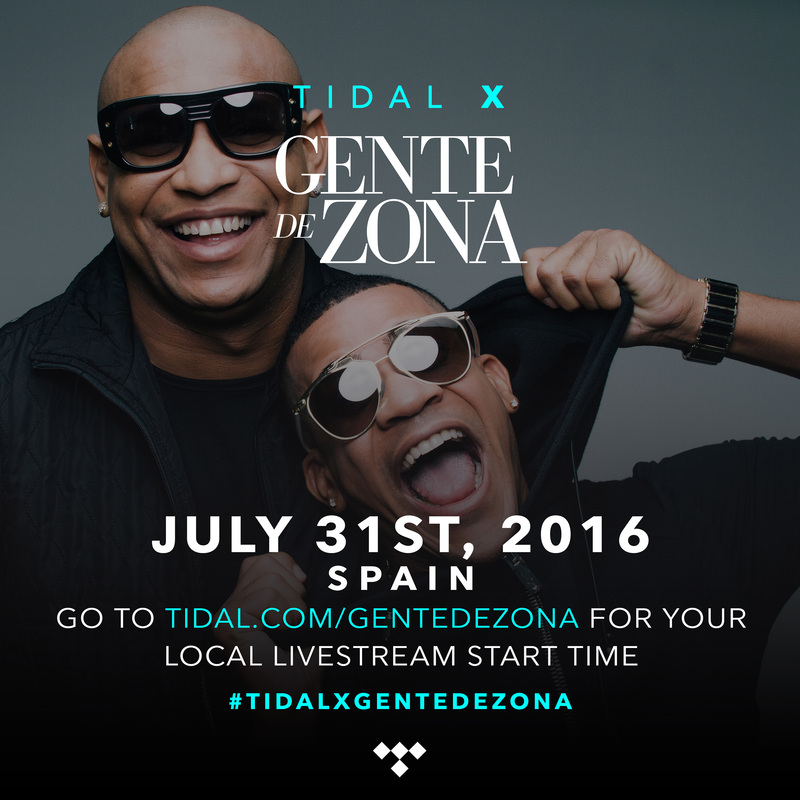 The livestream is available for both members and non-members alike on TIDAL.com/GenteDeZona. Following the success of their concerts in Madrid and Tenerife, the irresistible Cuban duo, known for their collaborations with Enrique Iglesias, Marc Anthony and Pitbull, are back this summer with another performance in Spain. Founded by Alexander Delgado in 2000, this popular Cuban reggaeton group continues to combine reggaeton rhythms with more traditional forms of Cuban music to share with fans worldwide. This past year, TIDAL has hosted exclusive content from Enrique Iglesias, Yandel, Leslie Grace, Victoria La Mala, C-KAN, Cultura Profetica and Lapiz Conciente. Additionally, the platform is now available in more Latin countries including Argentina, Chile, Peru, Colombia and the Dominican Republic. TIDAL is expanding its offerings in the Latin music industry by featuring their vibrant and dynamic music for fans to enjoy. TIDAL is a global, experiential, entertainment platform built for fans, directly from artists around the world. TIDAL members enjoy exclusively curated content that directly connect artists with their fans in multiple ways. The service offers high-fidelity, CD sound quality music, high resolution video, an opportunity to discover new artists via TIDAL Discovery, and unique experiences via TIDAL X. TIDAL is available in more than 52 countries, with more than a 42.5 million song catalog and 140,000 high quality videos. For more information, please visit www.tidal.com. An effective entertainment platform today needs to combine online and offline experiences to drive fan engagement and brand equity. On top of providing exclusive content TIDAL X showcases all artists by providing a program to connect with their most loyal fans around the globe. TIDAL X gives fans an opportunity to connect with their favorite artists in an unlimited number of ways, including intimate performances, meet-and-greets, dinners, and backstage videos affording TIDAL users unique experiences.